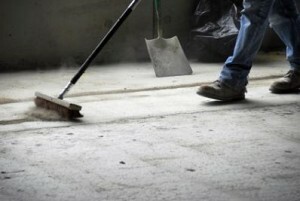 Brite Services can offer cleans to new buildings or renovated buildings. We have a great deal of experience in this area and currently work with some leading building firms. This service allows the building to be left ready for the client to move into straight away without any of the distruption of having to make ready the building for their use. This also reflects well on the building firm and leaves a lasting impression on the client. We can do single buildings or full developments of multiple dwellings or buildings. This service is fully inclusive and covers all areas of the building from windows (interior and exterior) sanitary ware, kitchen units and sinks, hard floors and carpets. This service is available to both building firms and private home owners. If you’re looking for a well established, reliable and professional cleaning company then we have the solution for you. We pride ourselves on our reliability and service and try to maintain competitive pricing to compliment this.